Home » Commentary, Featured » Should a referendum be held on the issue of offshore & onshore oil exploration? 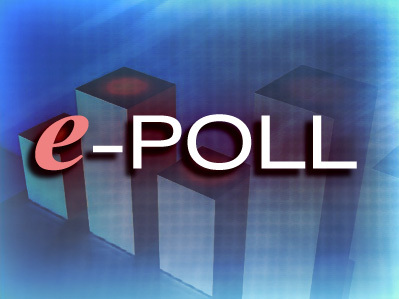 Should a referendum be held on the issue of offshore & onshore oil exploration? Tonight’s question is: Do you agree with the environmental community that a referendum should be held on the issue of offshore and onshore oil exploration? 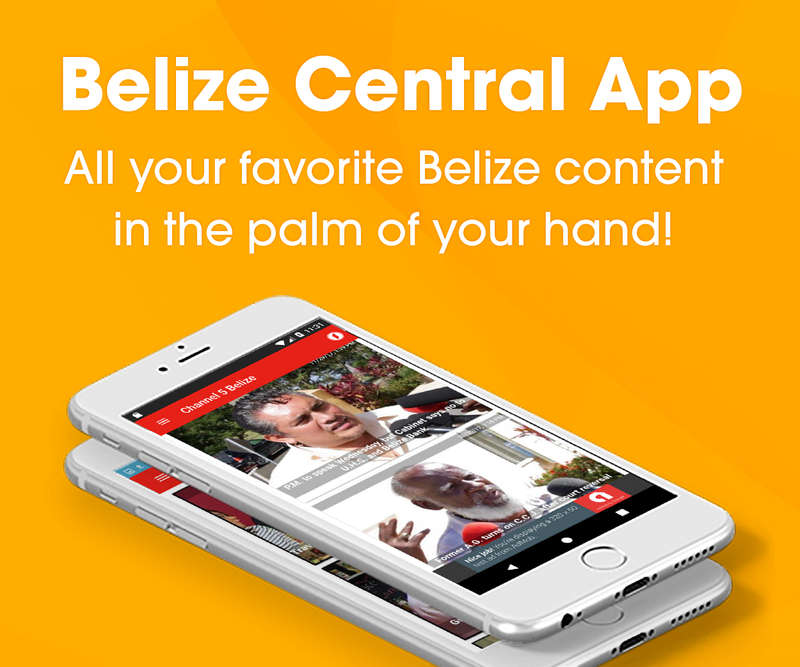 Get involved by emailing your comments and responses to questions@channel5belize.com or by sending a text, using SMART phones only, to 8686. 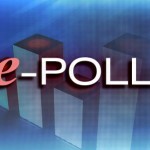 You can also participate in our online poll at www.channel5belize.com. I would strongly oppose a referendum until the Belizean people are made fully aware of the actual facts. So far we have seen several presentations from the NGO’s that contain information so far out of date, so factually incorrect, and so scaremongering, that the Belizean people do not have the facts to make a proper decision. We Belizeans are far from stupid, and we are very able to make up their own mind when given the truth. Unfortunately that truth is very noticeable by Its absence in this matter. The law is the law. Everything under the ground belongs to the Govt. and by extension the people.If the govt. is abusing it’s authority, that is another question. I agree because Belizeans are not gullible enough to believe that Oil exploration is bad for Belize. I am confident that Belizeans will vote yes for oil exploration because we need to find ways to clear our 2 Billion dollar debt. Why should unelected people and bodies like COLA, OCEANA and friends decide that oil exploration should not be carried out in Belize? Belize needs revenue and diversification of industry in these hard economic times. Do not think that sugar, citrus etc will always catch reasonable prices. Or that tourism will be forever sustainable. Oil on the other hand is an economic necessity and we better exploit it before the big move to other energy sources takes effect in the 3 or so decades to come. It would be sad if we don’t encourage oil exploration because we will lose big time if 30 or so years from now we realize that Belize lost a chance to make billions in oil revenue when oil was still the main energy source of the world. I SUPPORT A REFERENDUM ON DRILL OR NOT TO DRILL INSIDE THE BARRIER REEF AND IN PROTECTED AREAS. WE NEED …………………MORATORIUM……….. A BETTER WORD THAN REFERENDUM. I say hell no to a referendum. If we have referendum on this a bad precedent will be set. Everything will have to go to a referendum. The decision to repave or build roads will have to go to a referendum. Then the decision to build a new school will have to go to a referendum and then the budget will have to go to referendum. Where will it end? What use will there be in having government when everything has to go to a referendum? So far we are not any way better off that when we were British Honduras. Only a few GREEDY leaders are RICH!!! And it will be so for many years to come because we Bz people just take any stake into our &*%%%$$ and are happy about it. WAKE UP BZ!! TIME TO SHOW THESE STUPID LEADERS THAT WE BZ PEOPLE OWN THIS COUNTRY , NOT THE STUPID LEADERS!!! WHAT HAS THAT POOR CHILD IN SCHOOL BENEFITED FROM OIL? IT IS A FACT THAT SOME KIDS GO TO SCHOOL ON EMPTY STOMACH IN ORDER TO BUY A BOOK!!! Has Alan Slusher fallen out of favor with his friend the Prime Minister?